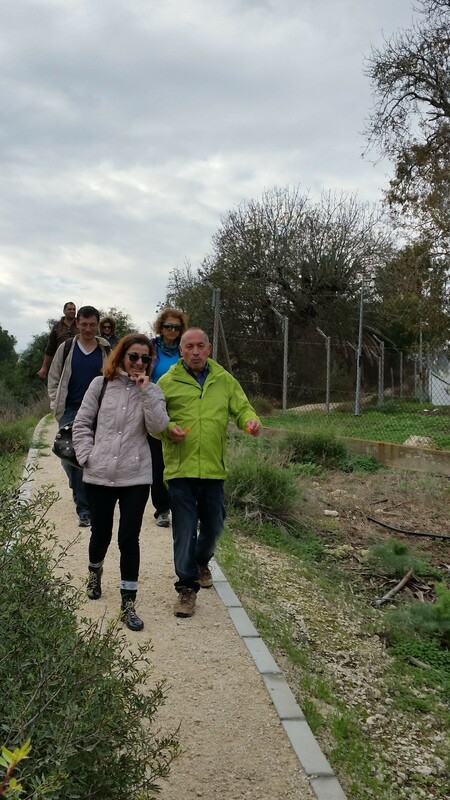 The Cyprus Strollers held their final walk of 2014 in a festive spirit, strolling around Nicosia Within the Walls on 20 December and stopping at many places of cultural interest. 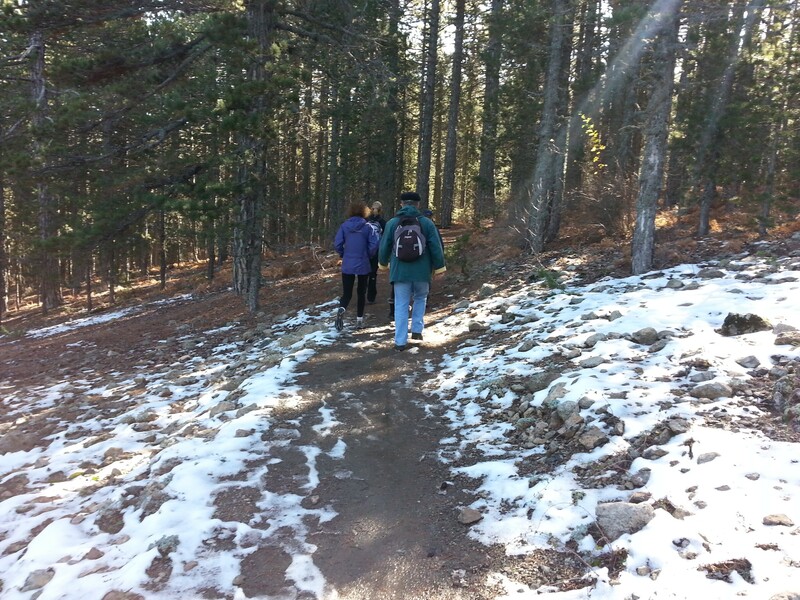 A warm thank you to each Stroller and best wishes for the Christmas holidays. 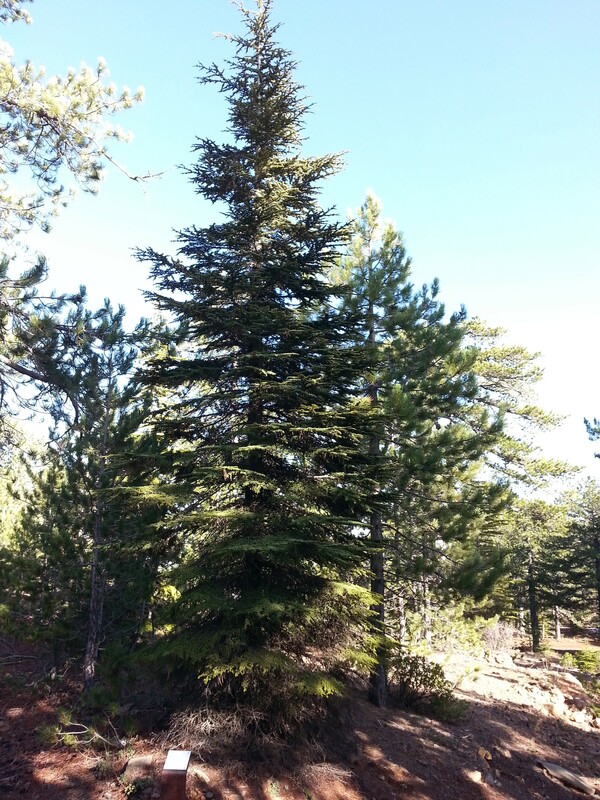 Support the CVAR initiative to revive Odos Ermou, Sat 20 Dec. 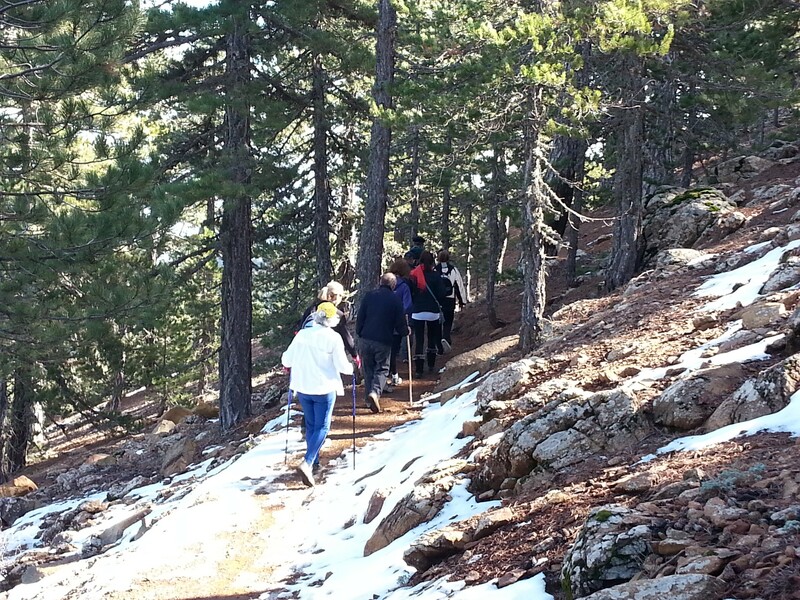 The Cyprus Strollers walk in Nicosia Within the Walls on Saturday 20 December, as scheduled. 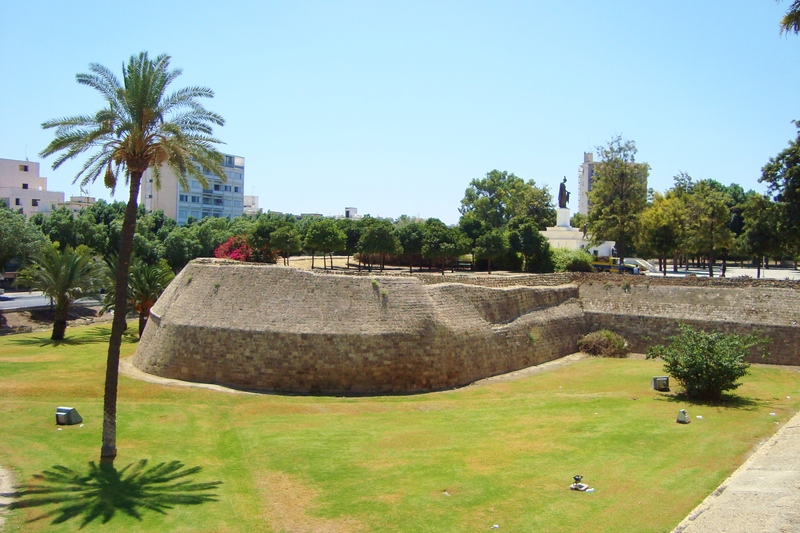 We invite you to join us, and support the initiative of the new Center for Visual Arts and Research (http://cvar.severis.org/el/the-centre) to revive Odos Ermou, once the capital’s main commercial street. 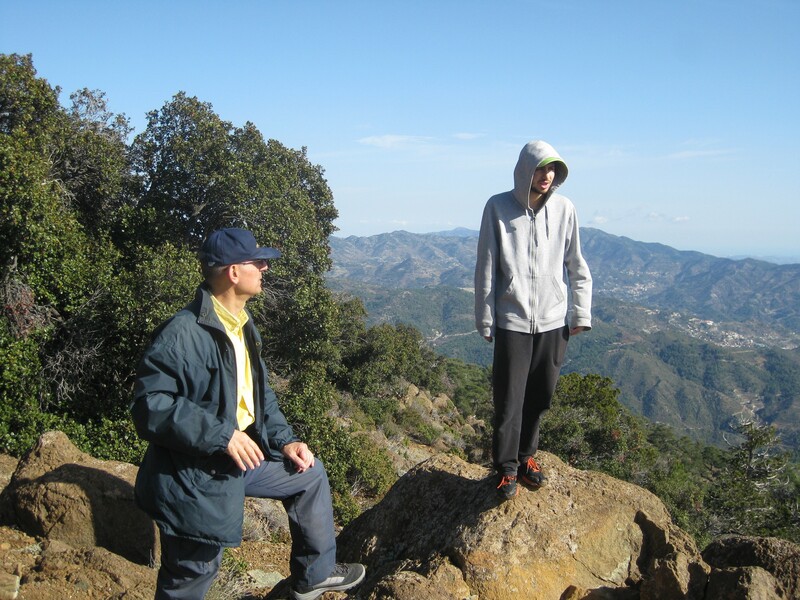 We begin our walk in the vicinity and will include a visit at the attractions which CVAR is preparing. The stroll concludes with a drink at the stylish CVAR cafeteria. 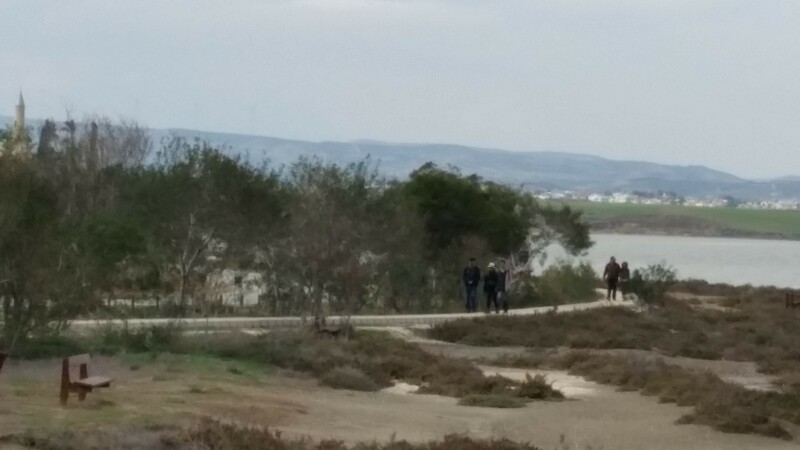 On Sunday 14 December 2014, just one day after the heavy rainfall on Larnaca, the Cyprus Strollers walked around the Salt Lake; the Kamares start was flooded, and so we drove to an adjacent starting point; and what a contrast, there was no rain at all over the entire stroll; the outing ended with a meal of fresh fish on the Meneou sea front. Compliments to Anastasia for her early morning scouting of the area for damages. Compliments also to Marla for the photos. 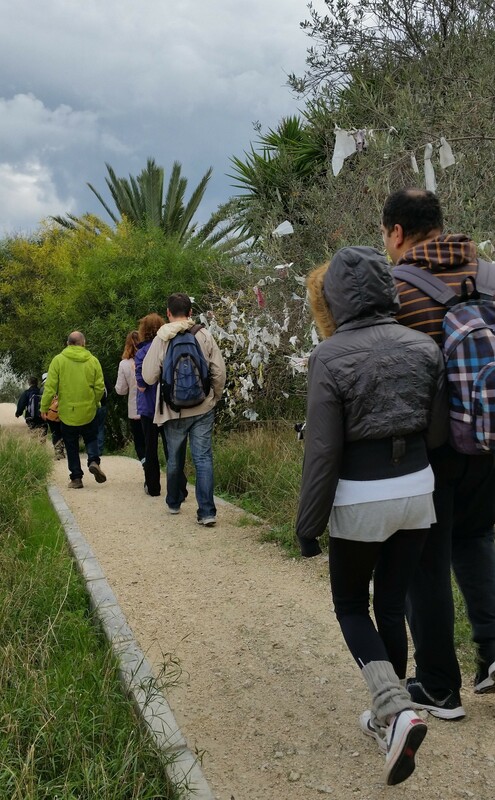 A Pleasant Afternoon Stroll at Athalassa park, 6 Dec. The Cyprus Strollers welcomed several newcomers and their youngest member, Jessica’s newborn boy, on Saturday 6 December 2014. We strolled around Athalassa park on a sunny afternoon, and also visited the pond. No photos, unfortunately. 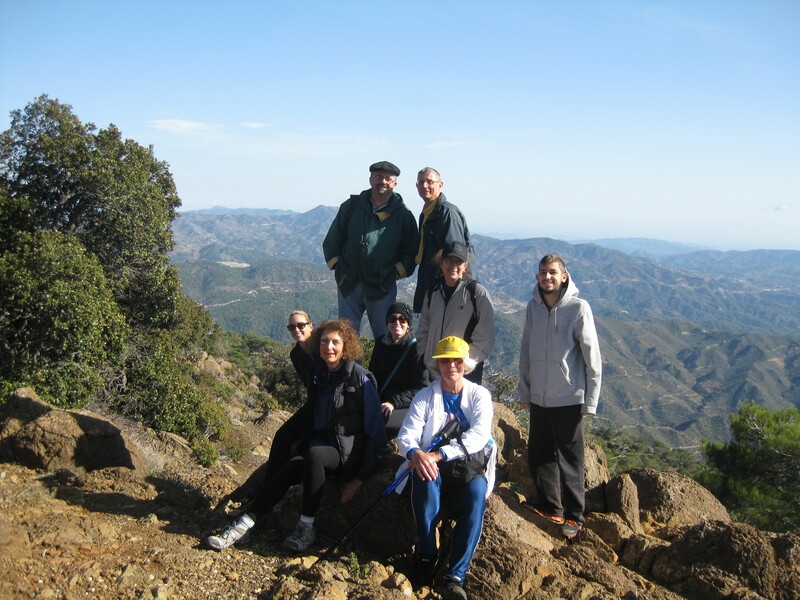 A Sparkling Hike on Troodos, 30 Nov. 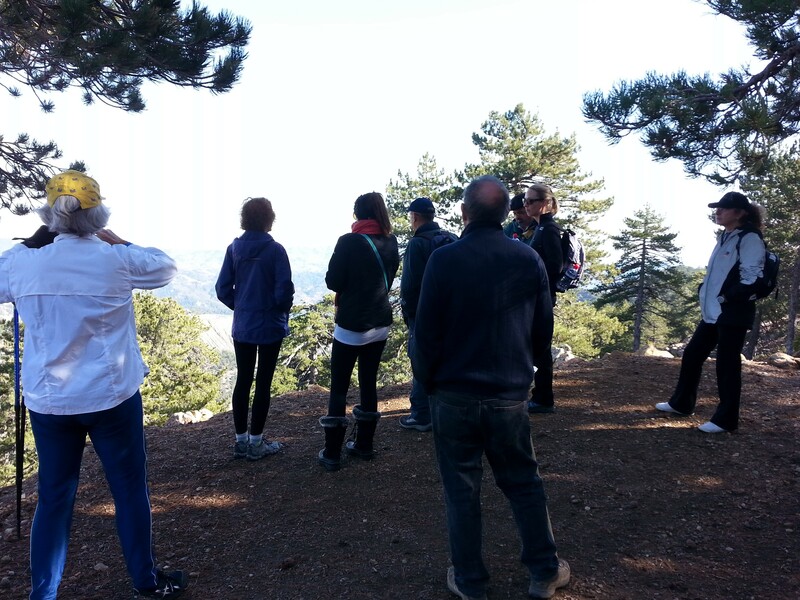 There was lots of sparkle on Troodos on 30 November 2014, as the Cyprus Strollers walked the Persephone trail: at last, there was snow (not a lot) on the slopes around us; and a bright sun above; and a very clear horizon as we reached the wonderful viewpoint at Makria Kontarka, allowing us to see as far as the Salt Lake at Akrotiri; lunch at Louis taverna was a pleasant reward.